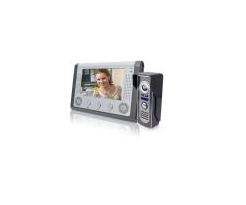 Intercom systems doorphone is a device that allows communication between a person and a compound personnel to occur without any physical contact. This finds use in a number of spheres, namely – security, personal communication, etc. 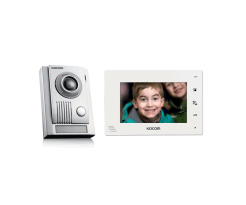 There are a number of different add-ons and functionalities to enhance the specifications of an intercom device. 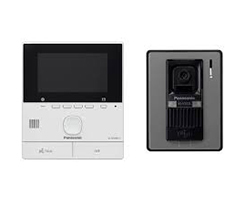 These include – wireless technology, video communication, message recording and playback, high quality image and video output, hands-free communication, night vision, weather-proof design etc. TDE Security Solutions ensure that only the best intercom devices. 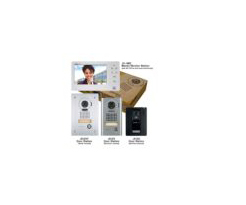 Based in Singapore, intercom devices from TDE Security Solutions come with a number of state of the art enhancements to the conventional intercom systems. Installation and maintenance services of these devices are also provided by TDE Security Solutions both reliably and effectively in addition to their manufacturing and sale, all at a highly reasonable and value-friendly price point. Hence, when it comes to reliable and efficient installation of these intercom systems, one should definitely consider obtaining the services of TDE security solutions. 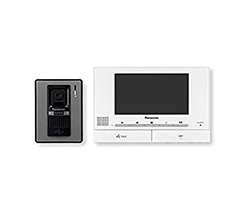 This is specifically why if one seeks to obtain the most effective and reliable service for buying and installation of intercom systems, he or she should definitely check out TDE Security Solutions.